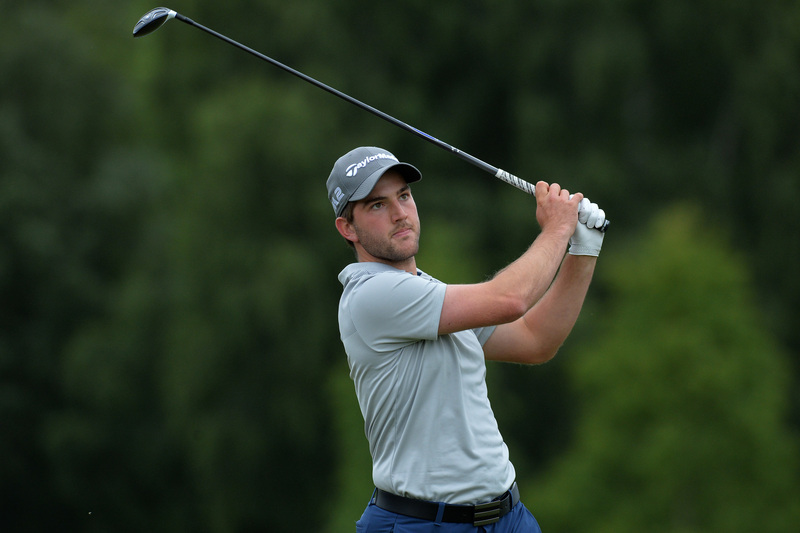 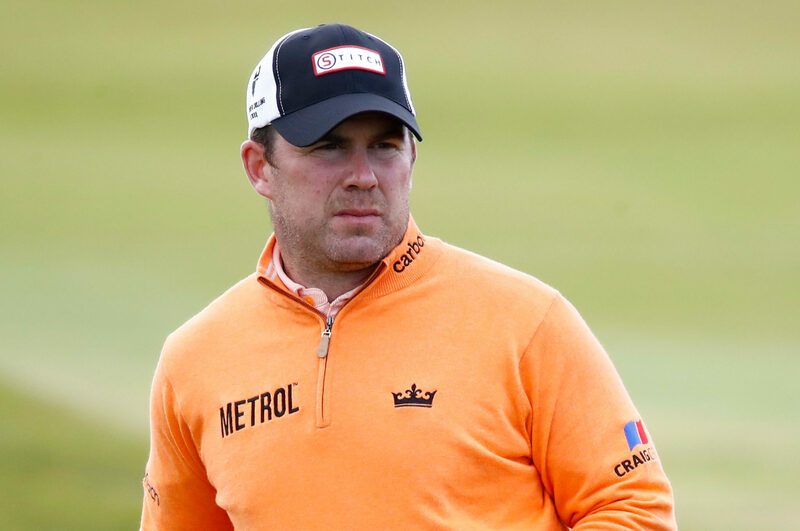 RICHIE RAMSAY will have a dual aim when he tees it up at the Golf Sixes next month – to bring glory to Scotland and to act as a golfing pioneer. 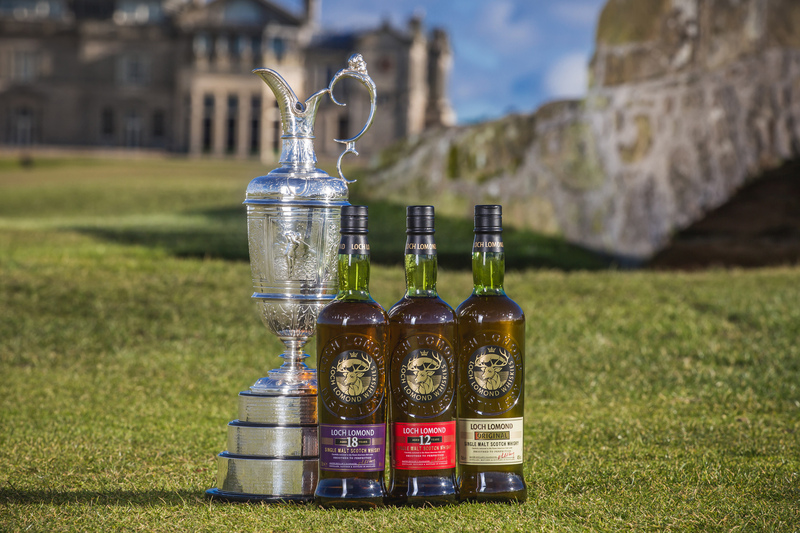 AS a new feature for 2018, the Sunday Post will be previewing each of golf’s Majors on the eve of the tournament. 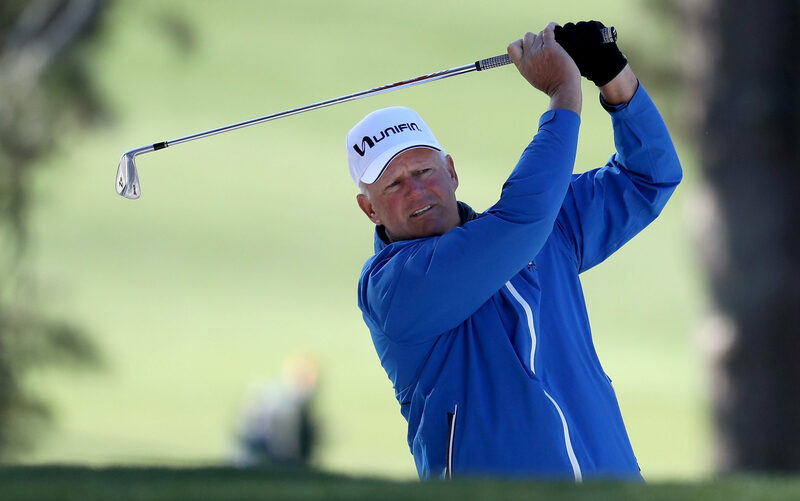 SANDY LYLE knows his time at The Masters is moving into its twilight. 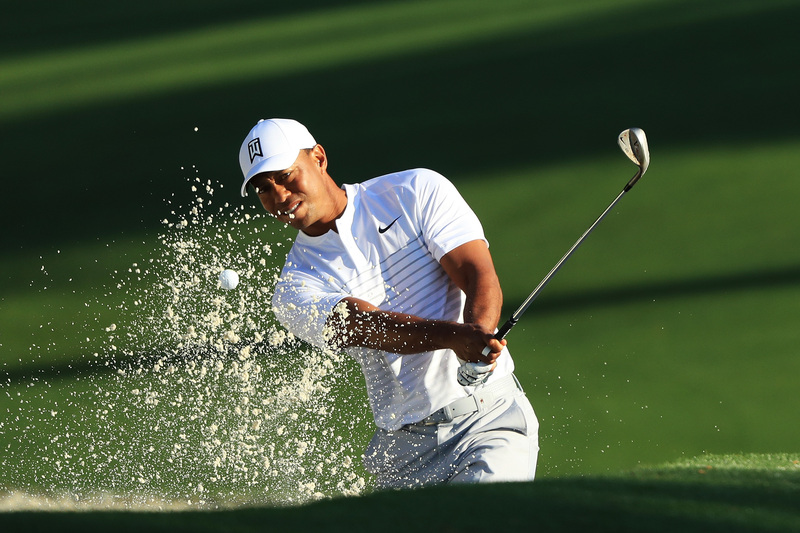 But he isn’t quite ready to call time on his Augusta playing days just yet. 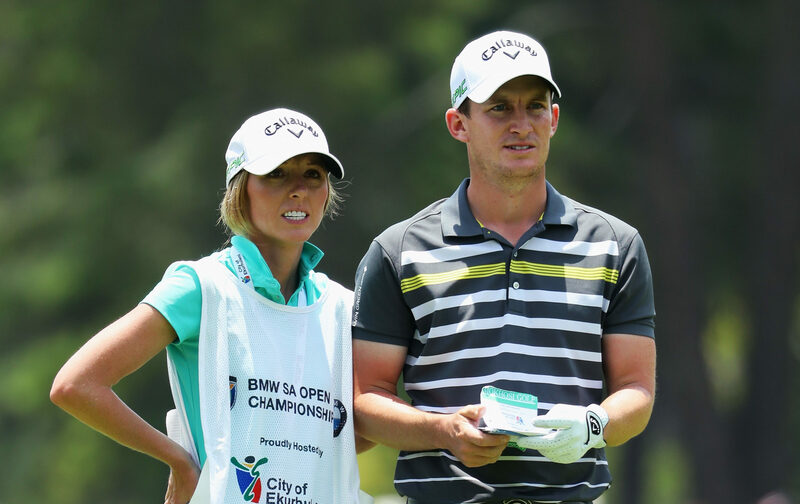 CHRIS PAISLEY'S golfing life changed forever thanks to a magical four days in South Africa last month. 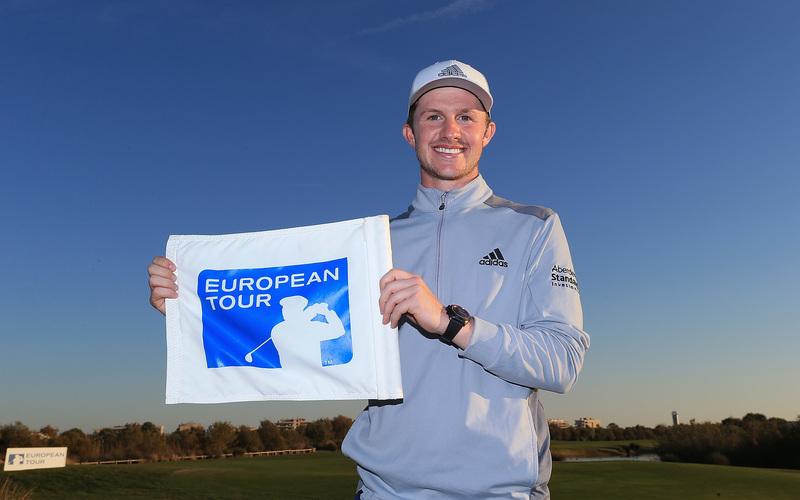 CONNOR SYME hopes his fledgling professional career is heading in the right direction – with a little help from Irish pop star Niall Horan. 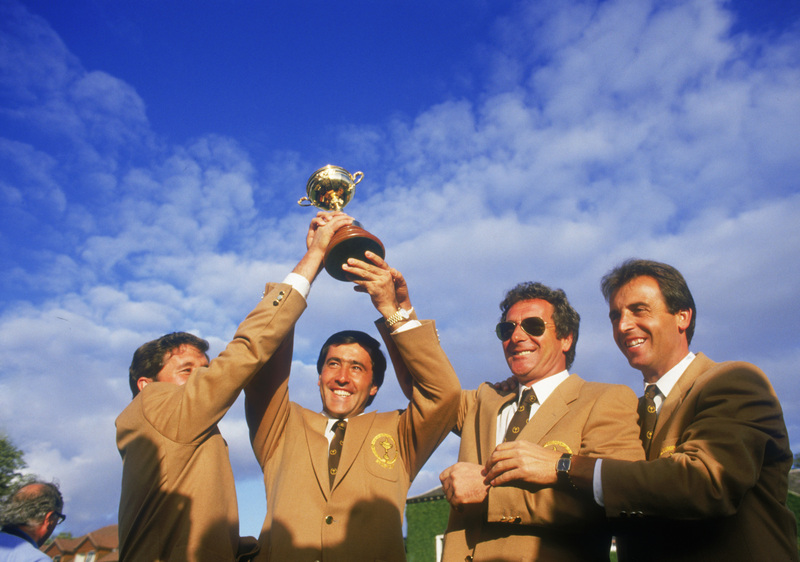 MANUEL PINERO has lived through all the greatest moments in Spanish golf. 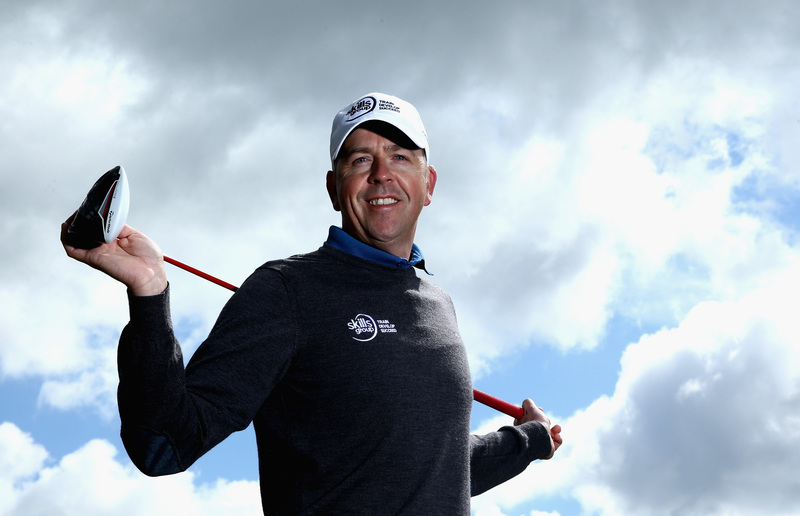 And he has no doubts that Sergio Garcia’s Masters triumph is up there with all of them. 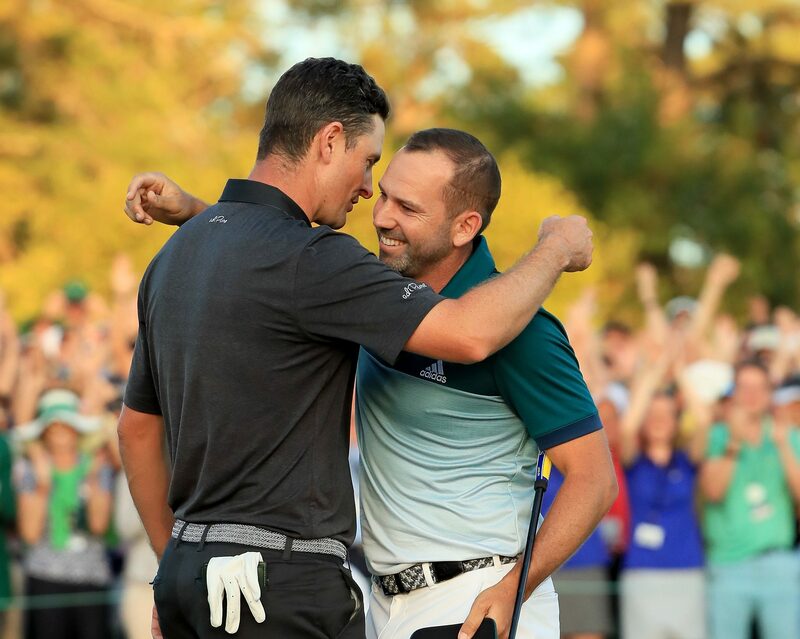 VICTORY at Augusta has put Sergio Garcia right back in the mix at the top of the game. 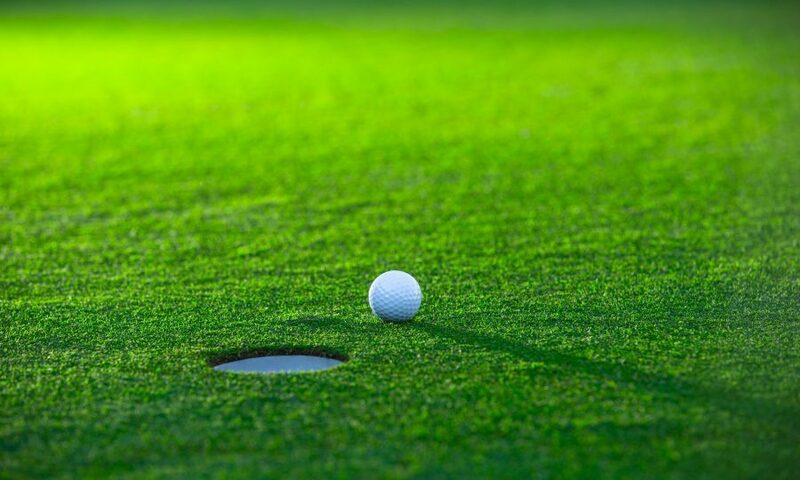 MUIRFIELD has been restored to the list of Open Championship venues after its members voted to admit women into their ranks at the second time of asking.